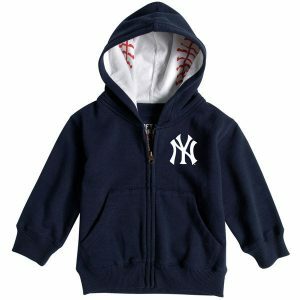 Raise 'em right! 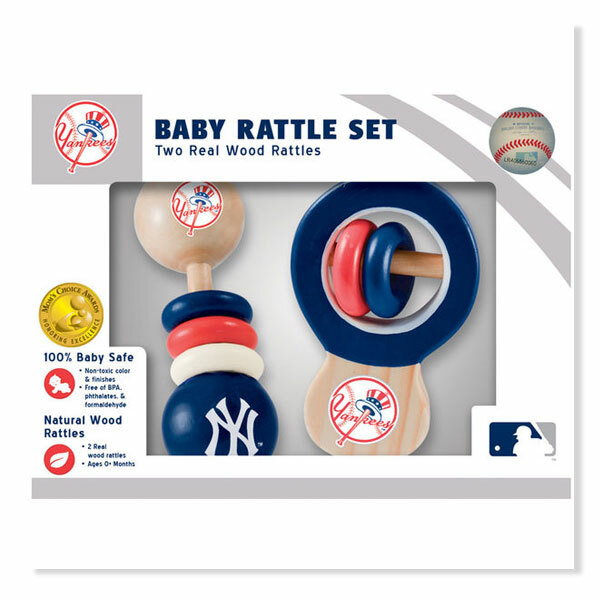 Your youngster will love playing with this special New York Yankees 2-Pack Wood Rattle Set! 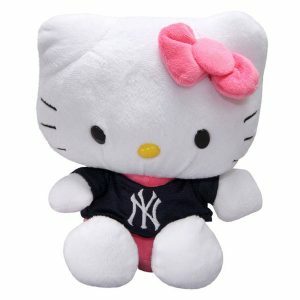 This one-of-a-kind toy is the ideal addition to your kid's collection of super fun gadgets and accessories. 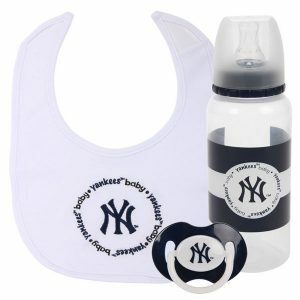 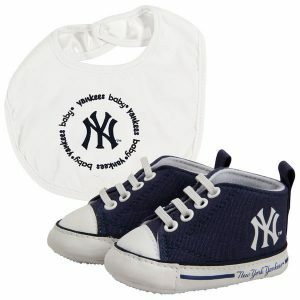 It features a special design with authentic New York Yankees graphics that are second-to-none.